I am happy to live in an hectic world. It’s my nature to always be into something new and different and I just can’t think of my life in another way. That’s why I have no limits in what I do with my blog. I may review a streetwear piece one day, the other it’s an accessory for your smartphone but this time I ventured out of my comfort zone. 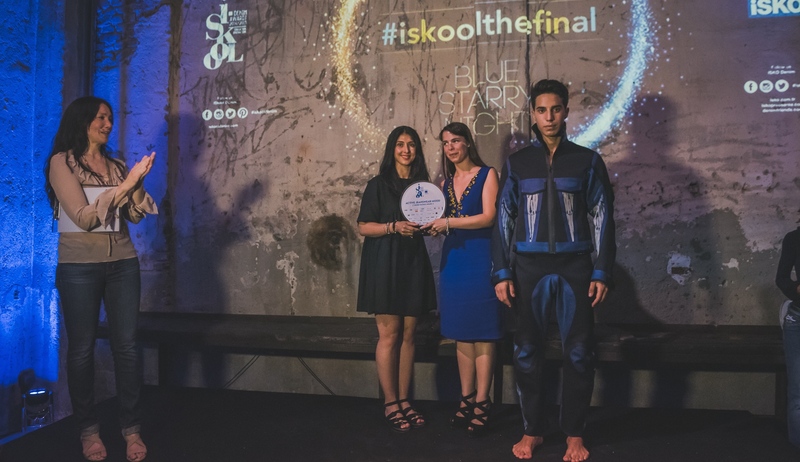 I love denim and I think it’s the same for you, so when Monica Avanzi invited me to I-Skool Blue Starry night by İSKO™ I couldn’t say no. 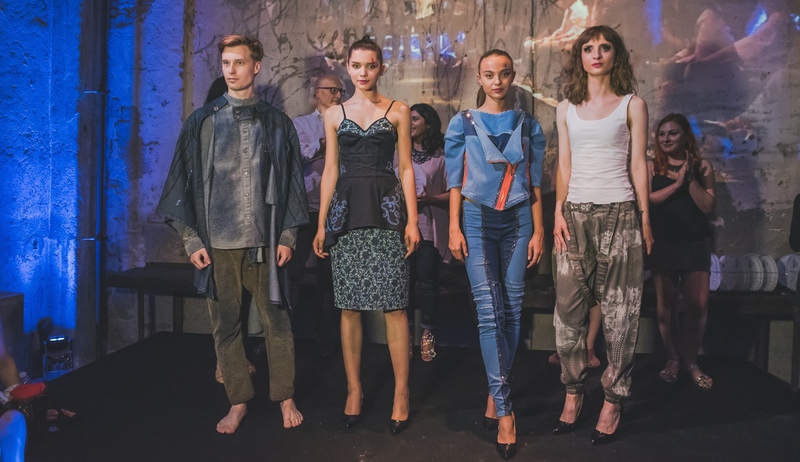 Imagine if you were a young creative designer and you decide to become part of a project that puts you to the test of creating something extraordinary out of denim, the legendary fabric born in Nimes. 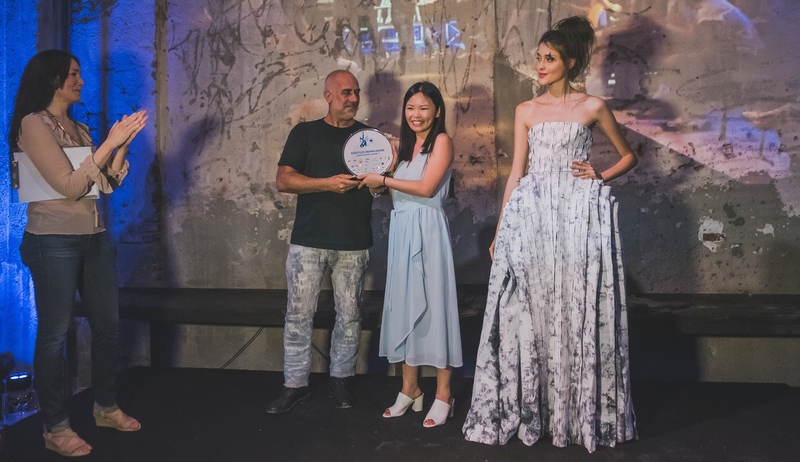 İSKO™, the global authority in denim fabric production and innovation gave to those that attend iSkool the opportunity to win an award. 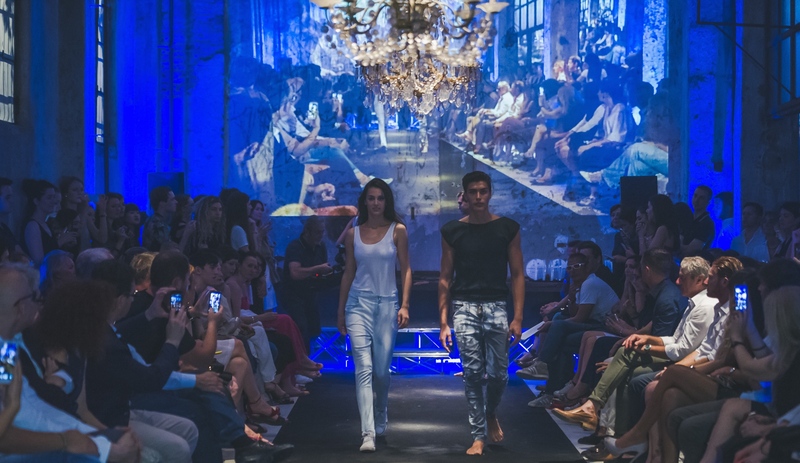 These pictures are part of the grand finale that took place at avant-garde location Carlo & Camilla in segheria in Milan. 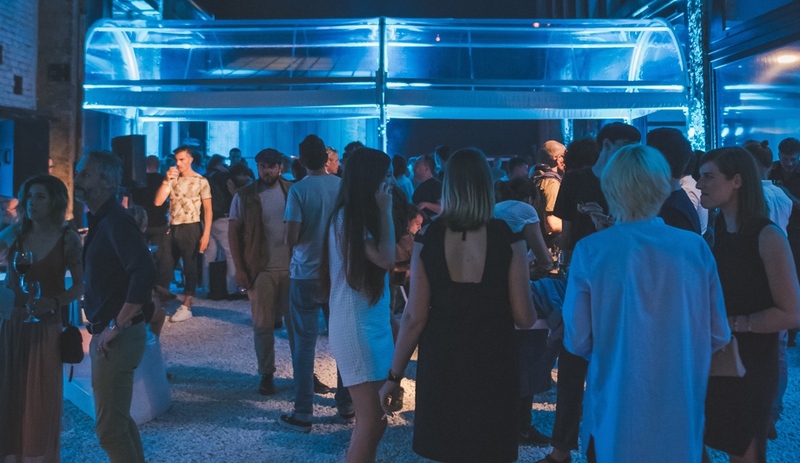 The exclusive event was amazing at any level: beside the striking set up and the atmosphere of a great event, there was an actual show of the best denim creations. Not only the awards were for up and coming designers but also for the marketing experts that create the hype and the communication for the related campaigns. The night was blue like denim and the stars involved were many. You can find all their names and the related awards on I-Skool Denim Talent Awards Facebook page. You won’t think of your denim as “just another pant” anymore… Pictures courtesy of İSKO™ press release.